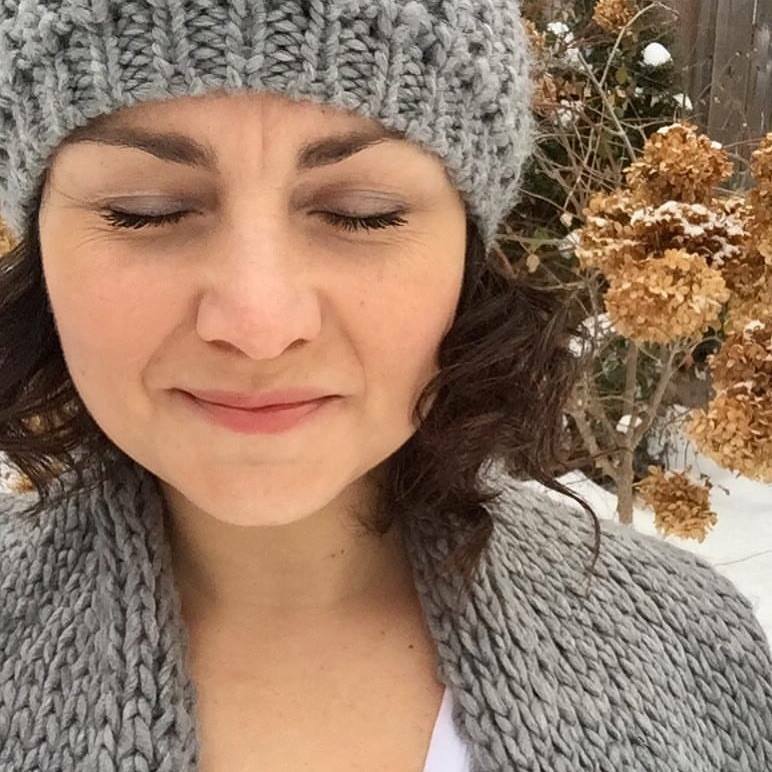 In this one day retreat with Anne Wanda Tessier you will enjoy guided meditations and discussions on how to boost your energy during this season and learn tips on how to cultivate joy during the winter months. You will enjoy a delicious light lunch, and practice gentle yoga to move energy in the body, and close with restorative yoga with hot-stones to warm the body and sooth the soul. This is a perfect opportunity to take time out for yourself, replenish your energy and learn tips on how to beat the winter blues this season. Our retreat day is suitable for all levels of yoga practitioners, including those who are new to the practice.